Come paint the night away with us! 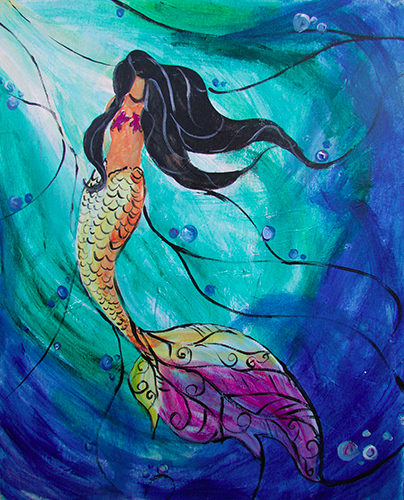 This month we'll be honoring everyone's inner-mermaid and painting a beautiful mermaid scene. All paint & supplies included, as well as some tasty wine! Class participants also get 15% off the whole store that night. Stop in or call the store at 808.600.7052 to reserve your spot today. Payment in full required to secure reservation.